This will trigger a call to 850-916-9888 on mobile phone. 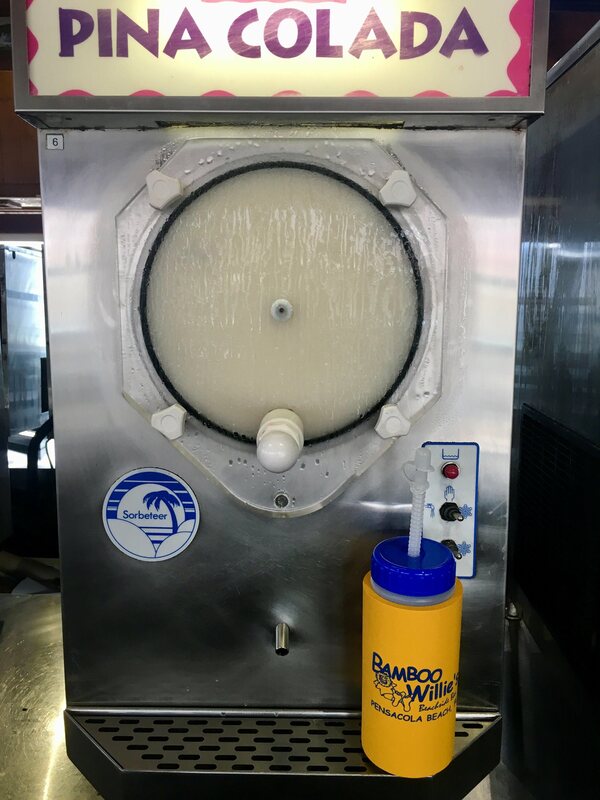 The bar offerings include a variety of domestic and imported beers and features our famous Fat Tuesday frozen drinks that are highlighted by the Bushwacker made famous on beautiful Pensacola Beach. That’s correct, right here! 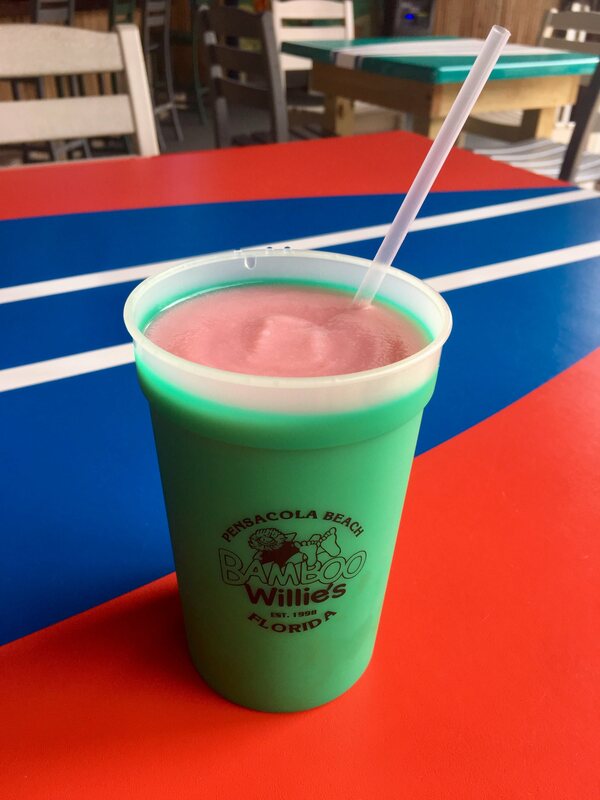 Great atmosphere, fabulous original drinks, Bamboo Willie’s special events for locals as well as our visitors. 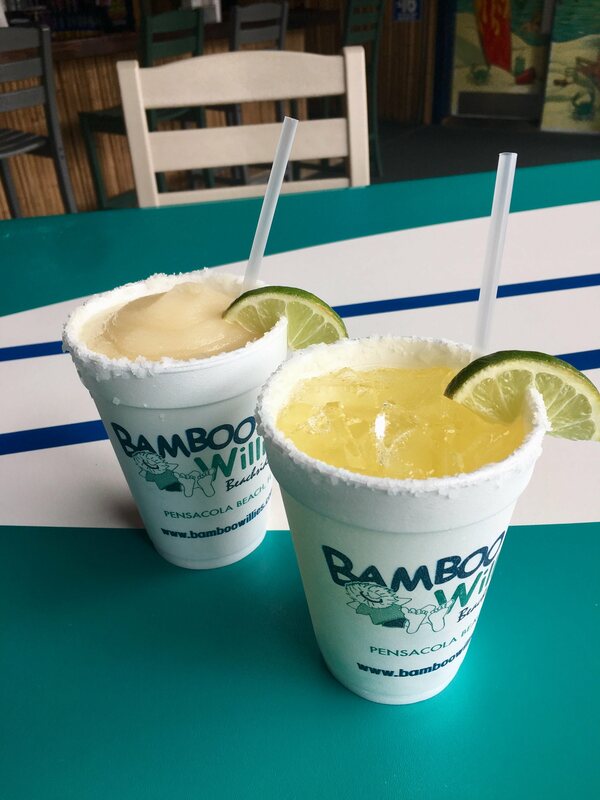 Bamboo Willies Pensacola Beach is just a great place to have fun and make some new friends! 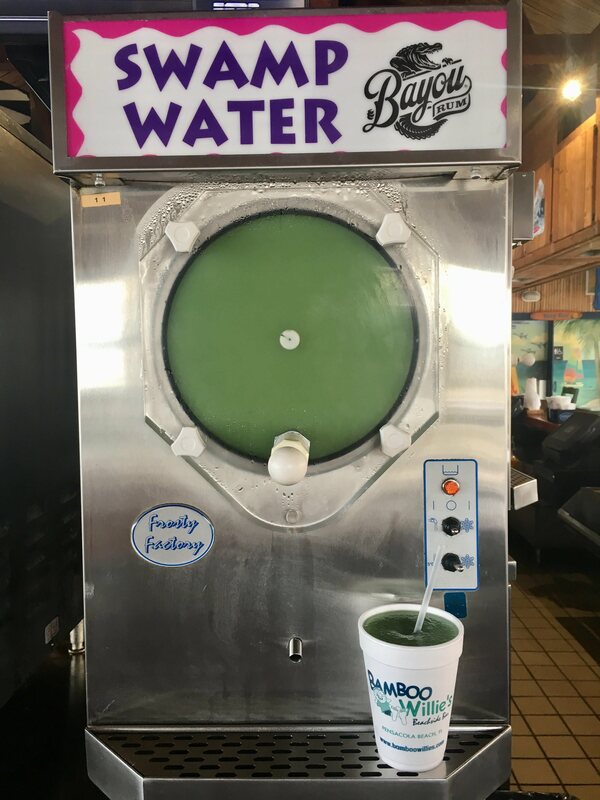 Don’t miss one of the best times on the Boardwalk! On the rocks or frozen! 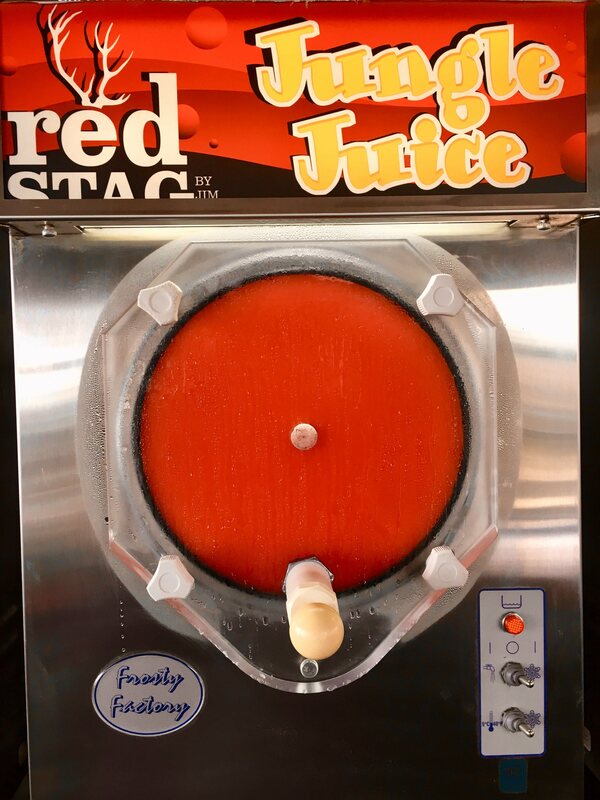 Try mixing it with Strawberry Daiquiri! 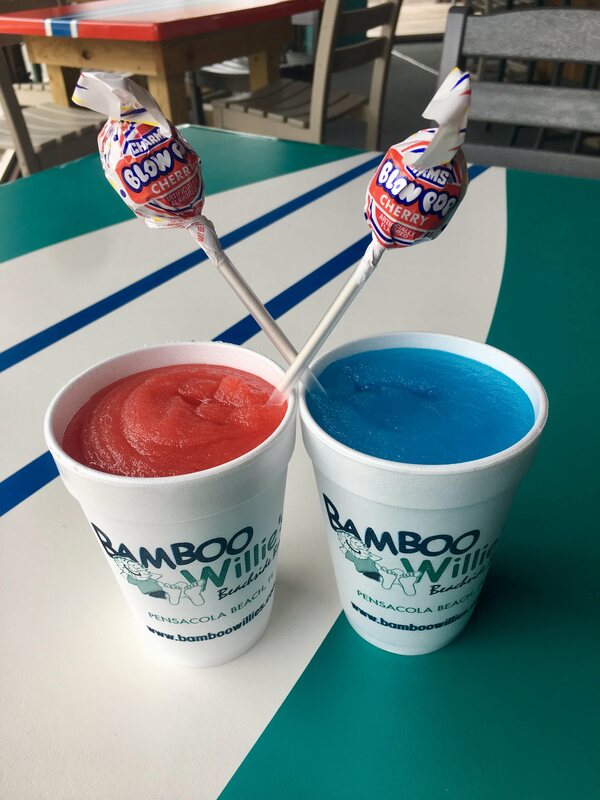 Try this tangy treat in one of our medium color changing cups! 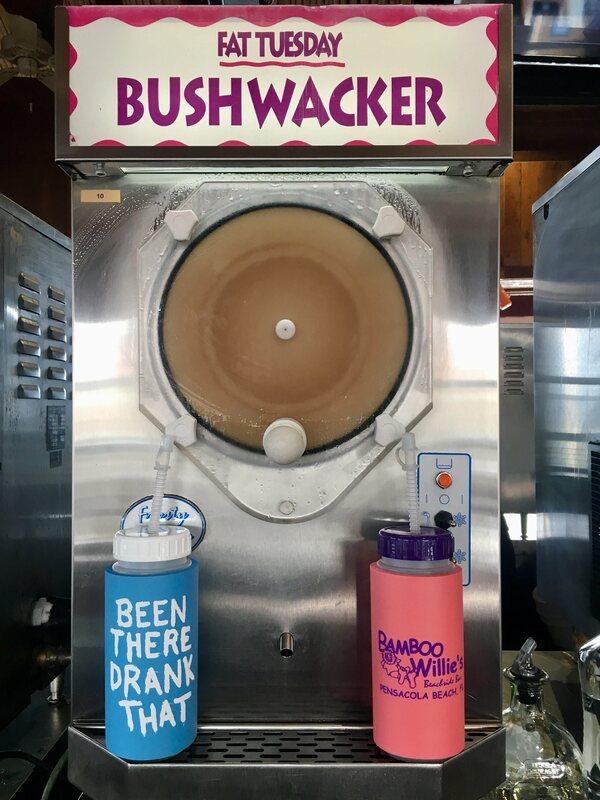 The infamous Bushwacker! Try it in our souvenir sports bottle! 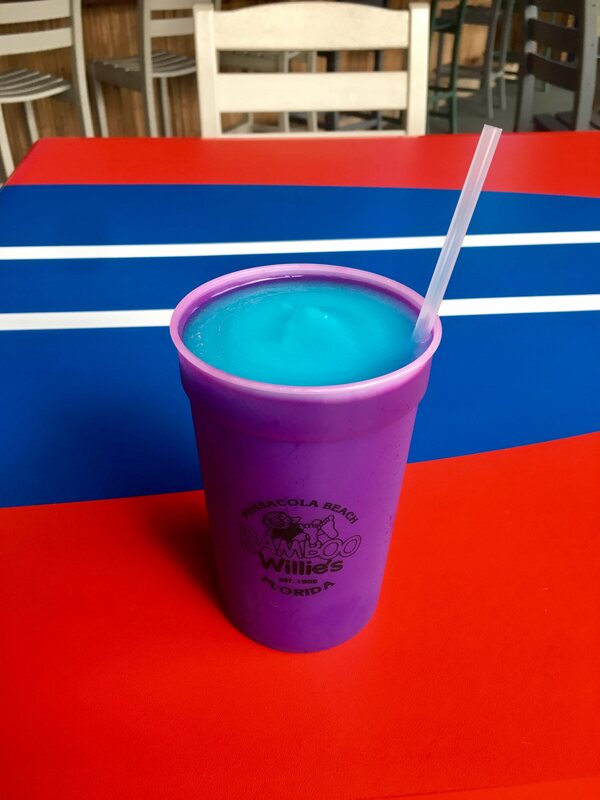 Try it in our Medium color changing cup! 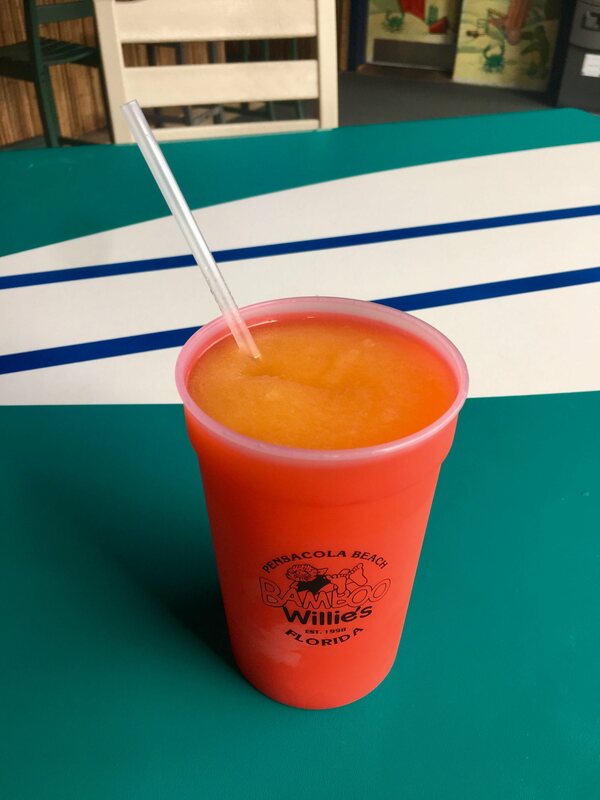 This Delicious treat is made with our infamous Bayou Rum! Made with Jim Beams Red Stag!